Access Bank Plc in Nigeria and Diamond Bank Plc have received regulatory approval to merge, Olumide Olatunji, Managing Director of Access Bank Ghana has disclosed. The two banks are now legally operating as one and have created a bigger, better and stronger Access Bank, one of Africa's largest banks with more than 29 million customers. “Although we are yet to commence fully the change in our visual signs here in Ghana, we want to bring to your attention to the elements that make this merger provide more opportunities for you. He also told customers to expect a new brand that fuses Access Bank and former Diamond Bank together, saying that would include a change in brand icons and elements on Access Bank's websites and digital platforms (mobile app, internet banking, etc). The MD gave assurance that the robust and efficient electronic and digital platforms to meet customers' daily needs with 24/7 digital support would be maintained. He said the bank would continue its mutually beneficial business relationship with customers in Ghana. 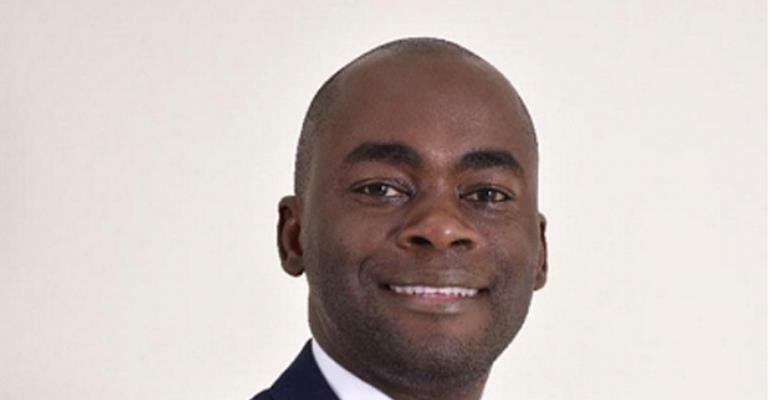 Access Bank Ghana is one of the 32 commercial banks in Ghana which met the Central Bank's deadline to recapitalise to the tune of GH¢400 million by December 2018.